Parliament’s Legal Affairs Committee pinned down the graft busting body, the Anti-Corruption Bureau (ACB) to explain how a dossier on K2.8 billion police food rations investigations was leaked to the public before the conclusion of the probe. Thyolera: The leakage can foil an investigation. 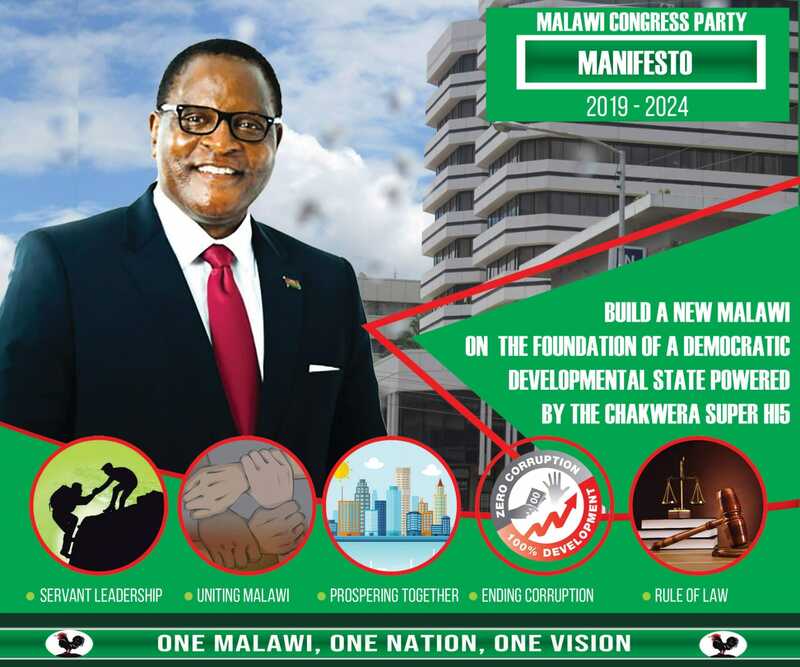 The committee chairman Maxwell Thyolera said there was need to institute an investigation on how the dossier was leaked and who leaked it to prevent such an occurrence in future. “The leakage can foil an investigation. Maybe the leakage was done deliberately to foil the investigations,” said Thyolera. He said the premature leakage of the dossier was a hindrance to the fight against corruption in the country, which he said had reached unpreceded levels. The leaked report showed that an Indian businessman Zameer Karim deposited K145 million to the ruling Democratic Progressive Party (DPP) Standard Bank account whose sole signatory is president Peter Mutharika. ACB later cleared Mutharika of any wrong doing but the graft busting body is yet to prosecute Karim and police director of Finance Innocent Bottoman involved in the suspicious deal. Thyolera however asked the ACB to protect whistle blowers and said the decision by the graft busting body to investigation the person who leaked dossier was in line with the laws. ACB director general Reyneck Matemba said the graft busting body was appreciative to the committee for ensuring that it always works within the legal frame. The bureau is said to have fired the person who leaked the dossier.